Someday I will write it all down for you. For now, the trees know what I’m trying to say. 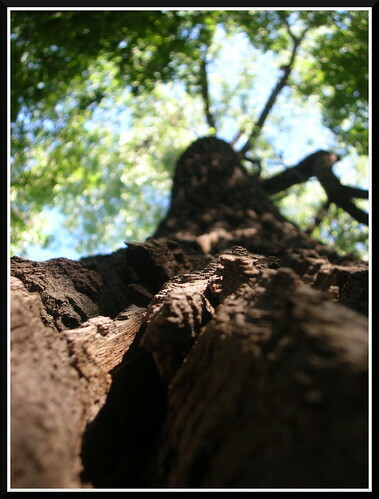 This entry was posted in life and tagged photography, summer on Tuesday, June 17, 2008 by Greg. This entry was posted in life and tagged boundary waters, paddling, photography on Friday, September 07, 2007 by Greg. Rosie and I just got back from a great three-night trip to the Boundary Waters with a crew of four rookie Californians (and one rookie dog). I’ll post more words and photos soon. This entry was posted in life and tagged boundary waters, paddling, photography on Sunday, September 02, 2007 by Greg. The Arcola High Bridge was added to the National Register of Historical Places in 1977. Experts have called this bridge the most spectacular multi-span steel arch bridge in the world. Others compare the magnificent steel work to that of Eiffel’s creations in France. 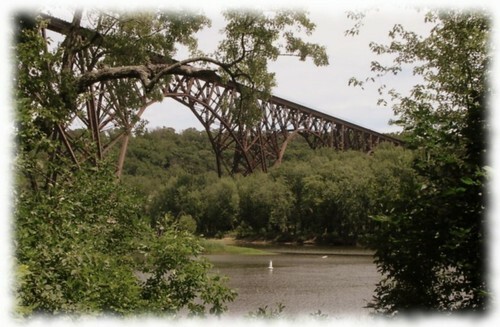 Despite the history and national listing, this amazing bridge is all but unknown in the Twin Cities area, and it virtually impossible to get a glimpse of the structure without trespassing or taking to the water. This entry was posted in life and tagged minnesota, photography, st. croix river on Tuesday, July 17, 2007 by Greg. Dogs will run and swim themselves nearly to death given the opportunity. A perfectly flat hiking trail is a pleasure all its own. Where the trout-less Trout Brook at Afton State Park enters the St. Croix, a sandbar extends much further out into the river than you would think. That sandbar and the cold creek water mingling with the warm river make for unexpectedly delightful wading. 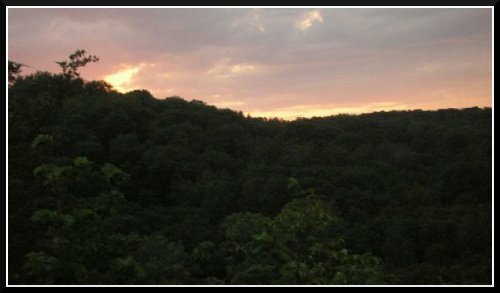 Rural Afton is rich with long, curving hills that are just made for coasting down in nuetral at dusk. Despite the claims of its Web site, Selma’s Ice Cream is not open until 10:00 every night of the week during the summer. But Dairy Queen in Hudson is. 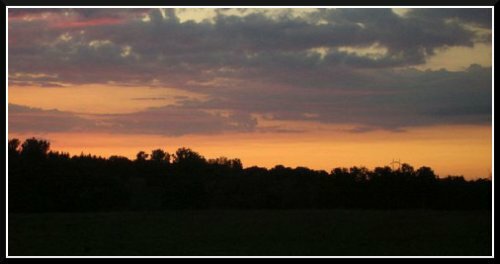 This entry was posted in life and tagged photography, seasons, st. croix river, summer on Friday, June 22, 2007 by Greg. This entry was posted in life and tagged paddling, photography, st. croix river on Friday, June 15, 2007 by Greg.